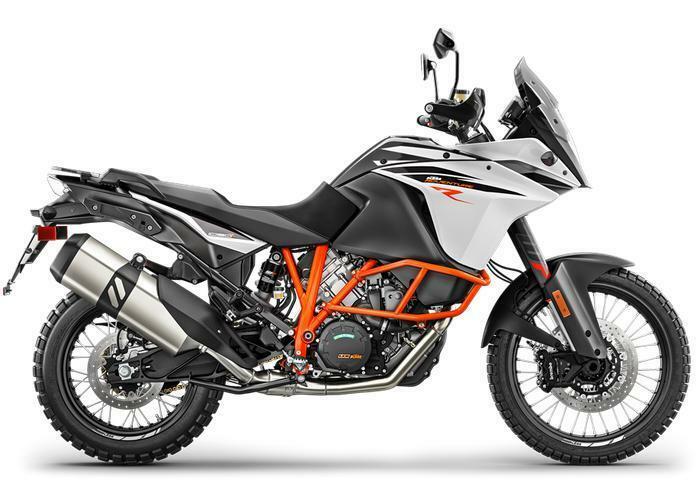 KTM North America is recalling 5,812 model year 2015-2016 1290 Super Adventure motorcycles manufactured December 1, 2014, to March 10, 2016; and 2013-2016 1190 Adventure and Adventure R motorcycles manufactured November 20, 2012, to April 25, 2016. The wiring harness can fray and contact the ABS modulator. If the brake line is electrically conductive, the brake line may overheat and melt. If the brake line melts, brake failure may result, increasing the risk of a crash. KTM will notify owners, and dealers will re-position the wiring harness for the electronic control unit, free of charge. The manufacturer has not yet provided a notification schedule. Owners may contact KTM customer service at 1-888-985-6090.